Due Date plus helps you track your pregnancy milestones, look up symptoms and issues, and connect to your healthcare provider so you can have a healthier pregnancy. Due Date Plus for LifeMap is a program that helps you keep track of your pregnancy milestones, set reminders and get actions personalized for just you. Use this app to track your weight gain, look up symptoms, find out about health issues in pregnancy, keep a lit of things to talk about with your doctor, and set reminders so you won't forget the important things to do when your'e pregnant. Get weekly updates with ultrasound videos showing what babies look like at each stage of pregnancy. Daily updates give you important and inspirational quotes to stay positive and motivated. Developed in conjunction with a board certified OB who has over 15 years' experience taking care of women and their babies. Other contributors include nurses, midwives and other medical experts. Its easy to use - just enter your due date and birth date and Due Date Plus sets up your pregnancy milestones. As you look up symptoms, enter your health history and answer questions about how you're feeling and things you're doing. 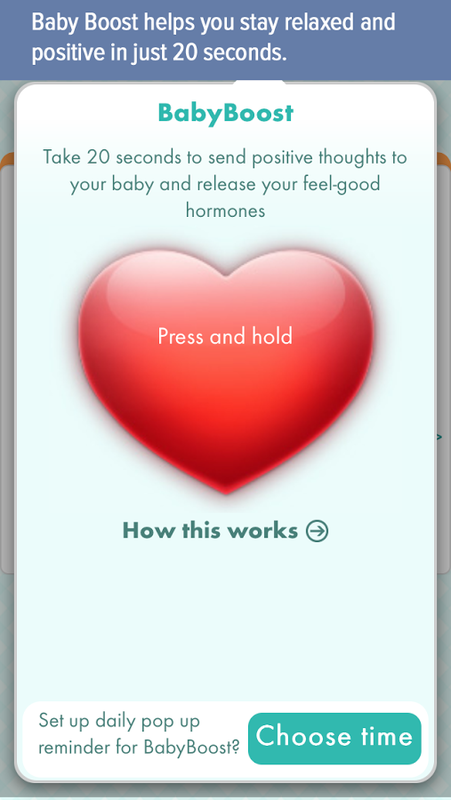 Due Date Plus makes a healthy pregnancy action plan with actions just for you. When you see something you want to talk about to your doctor, midwife or nurse about, you can add it to your Hot List so you can easily remember at your next appointment. For more information on Due Date Plus for LifeMap, visit their site.